One of the pillars of great service is anticipating what customers want before they ask. 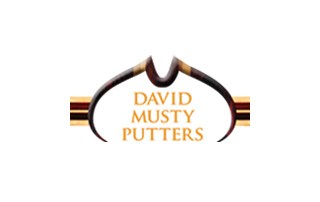 David Musty Putters strives to take this concept one step further by fulfilling a customer’s needs before they realize they need it. For example, through our fitting system, we are able to address faults in the set up and stroke that players are usually unaware of. Our putters are not just personalized in style, but in function as well. Nothing is more rewarding than watching one of our putters make an immediate impact to a player’s performance on the greens. Let us do this for you.